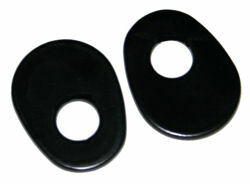 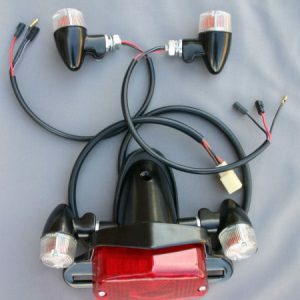 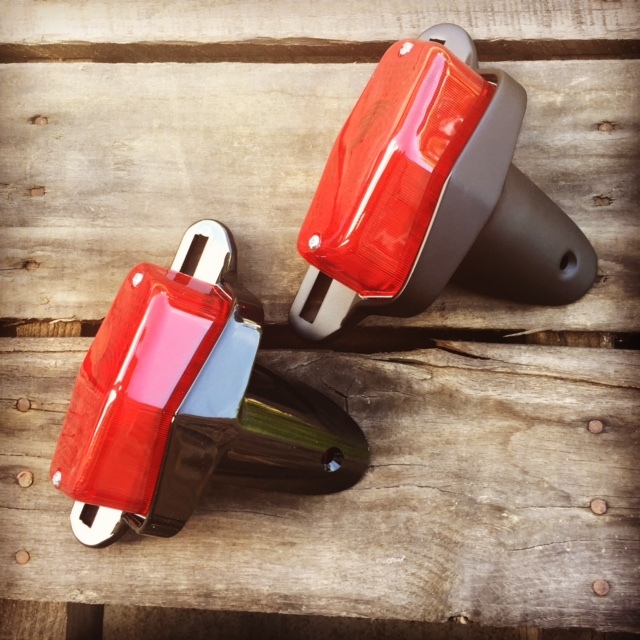 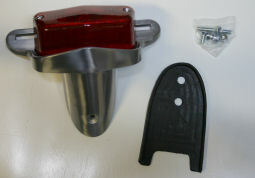 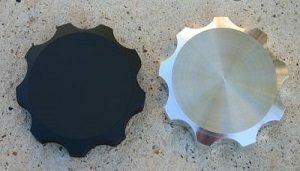 Lucas Style Taillight for the Triumph Bonneville, SE, T100, Thruxton and Scrambler. 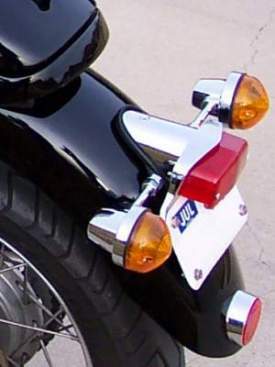 You don’t need to look long before realizing that the entire rear end of the new Bonneville looks out of place. 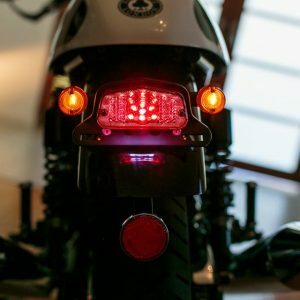 This chrome tail light makes all the difference in the world. 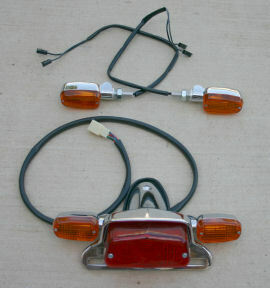 A classic bike needs to look classic and this shiny chrome Lucas style taillight does just that. 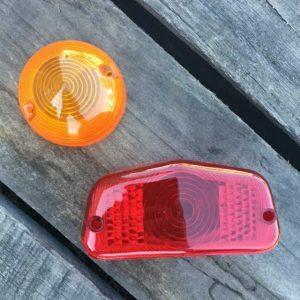 Add our Lucas Style Turn Signals to complete the look.